Link to the game here! 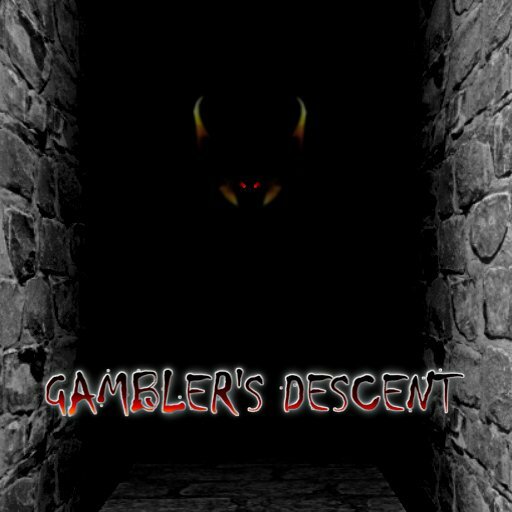 Gambler’s Descent is a Survival Game for mobile Android devices. The aim is to descend as far as possible into the Labyrinth, using your dice to manipulate the outcome. One corridor guarantees survival, whereas the other could lead to your doom. The further you descend, the higher the score! Current build is alpha, and so available for PC and not mobile just yet!